and gives the band its own distinguishable sound. QUALITY ARRANGERS MAKE ALL THE DIFFERENCE! CWO C. Fred Kepner - Prolific composer and arranger for the Tommy Dorsey, Jimmy Lunceford, and Buddy Morrow orchestras, Fred Kepner organized and was the first leader of the Airmen of Note, the premier jazz ensemble of the United States Air Force, and successor organization to the Glenn Miller Army Air Force Band. He oversaw the Airmen of Note as they were filmed in The Glenn Miller Story. His composition, Forward for Peace, was premiered by the Air Force band in President Dwight Eisenhower's inaugural parade. He guest conducted several of his own compositions in Carnegie Hall. He also wrote the theme song of the Bill Dayton Big Band - Blue Dream. Bill Granville - Gifted composer, arranger, and orchestrator, as well as talented trombone player of numerous professional bands, Bill has arranged and adapted scores of arrangements for the Bill Dayton Big Band, focusing mostly on the 1930s and 1940s music. If you have enjoyed the Bill Dayton Big Band playing tunes such as Well Get It, In The Mood/String Of Pearls, Little Brown Jug, You Made Me Love You, The Two O'Clock Jump, and so many others, then you have heard the work of this multi-talented mid-Western artist. 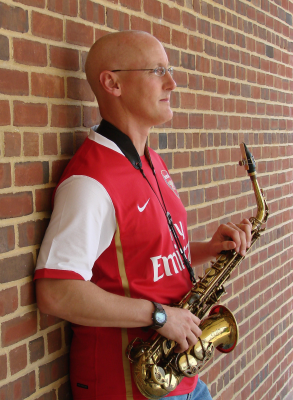 Darryl Brenzel - Saxophonist, composer, and arranger with more than 30 years experience in the music business. Darryl is retired from the US Army Jazz Ambassadors after a 26-year military career. While serving with the Jazz Ambassadors, Darryl was a saxophone soloist as well as chief arranger/composer and associate director. Darryl has attended the Berklee College of Music where he studied saxophone with legendary teacher Joe Viola and jazz great George Garzone. Darryl also spent two years as a member of the prestigious BMI Jazz Composers Workshop in New York City. There he was able to work under the guidance of such great composers as Maria Schneider, Jim McNeely, and Michael Abene. 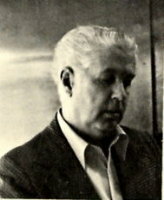 Many of his compositions and arrangements are published by UNC Jazzpress. In addition to performing with the Jazz Ambassadors, Darryl has performed with many internationally known acts such as The Jimmy Dorsey Orchestra, The Nelson Riddle Orchestra, The Beach Boys, The Four Tops, Dan Akroyd, Little Anthony and The Imperials, The Drifters, and many more. Ralph Ingalls - While a student at Towson University, Ralph Ingalls studied composition with Hank Levy, former arranger for the Stan Kenton and Don Ellis orchestras. It was during this same time that Ralph and Steve Richwine were both members of the great Ed William's Orchestra. Ralph continues to play trombone with and contribute arrangements to many Baltimore/Washington area big bands. 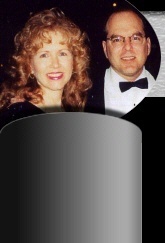 Craig Dayton - Former arranger to 18-time Grammy Award winning Jimmy Sturr Orchestra. Voting member of ASCAP and NARAS. 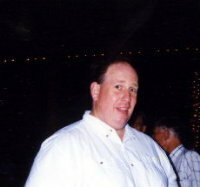 Craig's arrangements have been performed on radio, TV, Carnegie Hall, and Avery Fisher Hall. Some examples of Craig's original composition-arrangements for the Bill Dayton Big Band are Will You Love Me (arrangement by C. Fred Kepner), Cathy (arrangement by C. Fred Kepner), Guess It Looks Like Spring, Again and Without You. 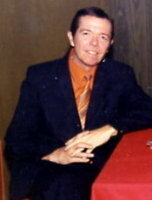 Along with original arrangements of his compositions, he has written arrangements of standards such as Goodie Goodie and adaptations of standard arrangements for the band such as Sunny Side Of The Street. 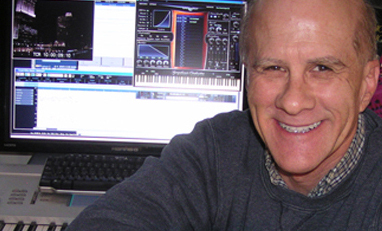 Craig is also a film score composer.